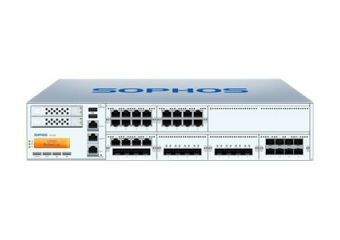 The Sophos SG 650 is high-performance firewall equipped to provide protection for larger distributed organizations and data center environments. It offers the Intel CPU technology available today to effortlessly handle use as an all-in-one solution or a powerful next-generation firewall. 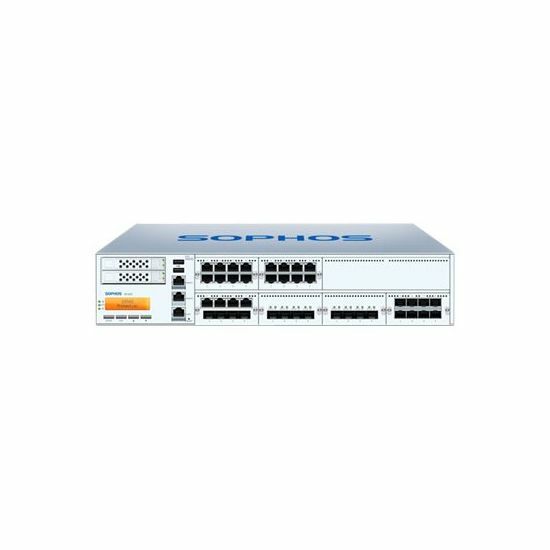 The model offers 4 (SG 650) FleXi Port expansion bays to tailor your connectivity to your environment. Hot-swappable dual SSDs and power supplies are standard redundancy features in this class. Cluster up to 10 of these appliances for larger deployments or simply add an additional appliance as a failover for high availability.